Are you getting those scam calls with the 901 area code? Well, attorney generals from across the country are asking for new rules from the Federal Communications Commission (FCC) to stop them. 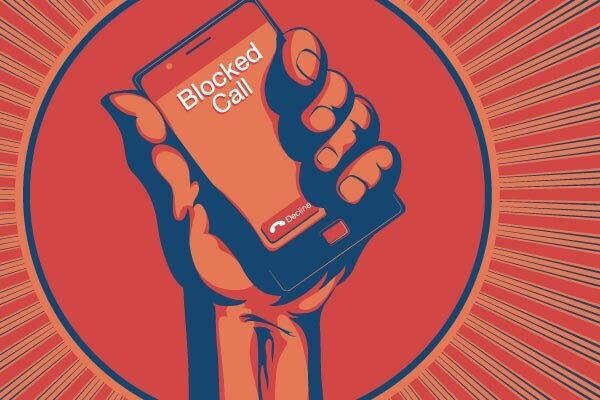 Tennessee Attorney General Herbert Slatery joined a nonpartisan group of 34 attorneys general Wednesday asking the FCC to allow telephone service providers to block more illegal robocalls being made to unsuspecting consumers in Tennessee and across the country. Scammers, they say, using illegal robocalls have found ways to evade a call blocking order entered last year by the FCC. They are disguising their identities and spoofing their numbers, a technique that allows calls — no matter where they come from — to look like they’re from the same local area code as the consumer. The attorneys general recommendations would allow service providers to use new technology to detect and block illegal spoofed calls, even those coming from what are otherwise legitimate phone numbers. Service providers will be ready to launch the new technology next year. The new initiative would cover all consumers, whether or not they are on the federal “Do Not Call” list.